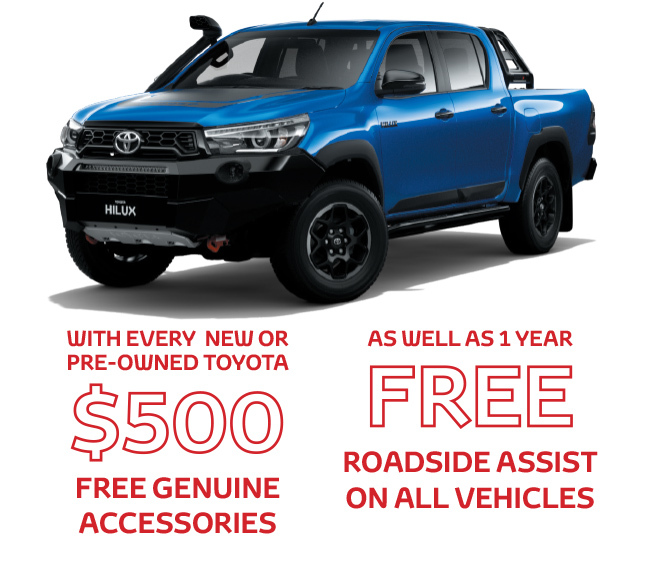 Pre-Owned Vehicle Clearance with a Selection of Toyota Certified Used Vehicles. Terms and conditions. MDL 10156 Airport Motor Group Pty Ltd.